Next Post > Happy Birthday, William Shatner! 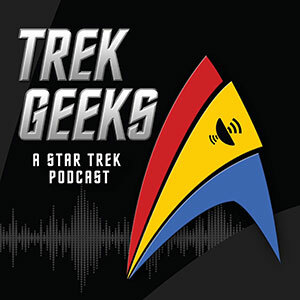 Editor’s Note: This is the first installment of Will Stape’s ongoing series, looking back at the thirtieth anniversary of Star Trek: The Next Generation. 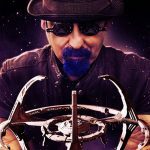 As a former TNG and DS9 writer, Will brings a unique perspective that we hope you’ll enjoy reading. A bald British Captain? This isn’t my Star Trek! It’s the fall of 1987, when I find out that the new Captain of the new Starship Enterprise in the new Star Trek TV series is bald? British? He’s commanding officer of a ‘squashed’, funny looking starship. His crew wear uniforms like gymnast leotards? Unitards? Pajamas?! Whatever! I wasn’t buying any of it. Where’s Kirk? Spock!? Uhura, send emergency subspace! Red Alert! 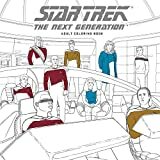 As I sat in my high school cafeteria in Bayonne, NJ, surrounded by the clatter and din of my BHS classmates who were looking to either cut class or trade in a box of greasy fries for even greasier pizza, I kept going over The New York Post article on an upcoming TV show – Star Trek: The Next Generation. Wait. Not so fast. 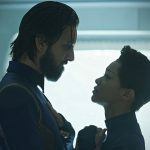 You can’t just slap Star Trek onto a show and have fans accept it, right? Come on! No Kirk, Spock or Scotty? No Chekov or Sulu? Transporter Chief Kyle? Harry Mudd? Set decades after Kirk’s era, headed by a more seasoned and bald, British Captain parading around in pajamas commanding a pancake with nacelles. Nope. Sorry. I couldn’t see it. Temporal Flash Forward: One Year Later. I didn’t catch The Next Generation‘s debut during its first run. It wasn’t only because I had no interest in a bald Brit in charge of a pajama wearing Starfleet crew, but my personal life kept me too busy to watch much television. But Star Trek always seems to have a way of coming into my life – or in this case, back into my life. I’d watched the original series for years. I even marathon or binge-watched. The binge-watching today with streaming Netflix, Hulu or Amazon, isn’t really anything so new. 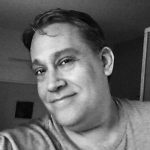 Back in the day, we had local channels like WPIX in New York City showing episodes of classic Star Trek, Honeymooners or Twilight Zone. If you were lucky enough, you caught 4-6 episodes daily. You couldn’t rewind or pause em, but at least they were free. 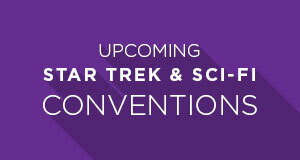 Throughout high school, the only new Trek I got into was reading the novels and comic books. I even managed to amass a complete Marvel collection of TOS/TMP comics, which a friend bought years later. Classic Star Trek with our original crew in the feature films, popping up in video games, and books and comics was good. Really good. Why should I give them up for a Next Generation? When someone comes along and makes it so perfectly easy for you to take part in something, it’s pretty hard to say no. 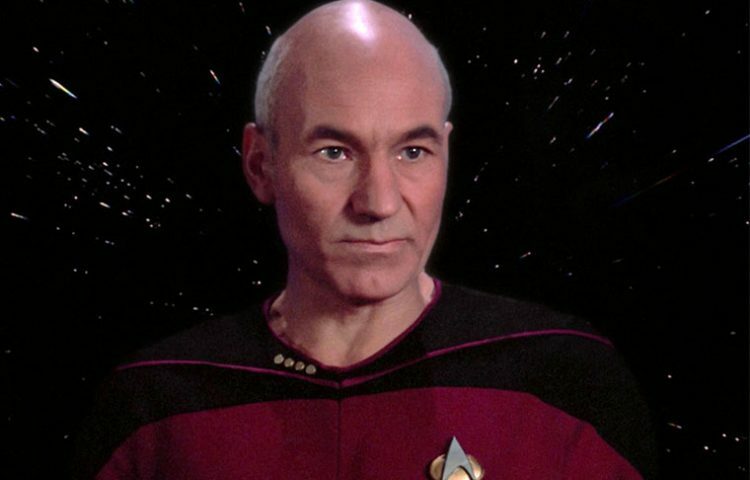 Patrick Stewart is very bald, but so what, he’s incredible! His Ent D isn’t ‘squashed’ – it’s simply a highly advanced design! Those crew pajamas look – swell! Well, kinda, sorta. The Romulan Warbird is friggin breathtaking. Yeah. I loved it. Sure, the first season is flawed. It’s beyond clunky at times. Hell, the ship’s lighting is way too harsh. Data’s persona is still kinda rough – he isn’t as charmingly android yet as he’ll become. 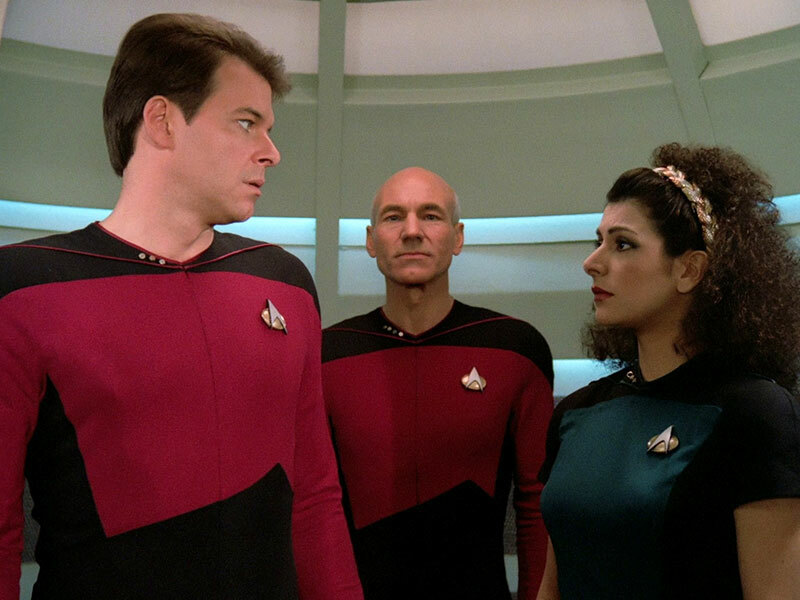 But who cares, because for all its weaknesses, TNG’s first season still captivates. There’s a risky, even dangerous energy surrounding things which keeps us guessing and fascinated. This is a new crew on a new ship. Nothing is tested, nothing is for certain. 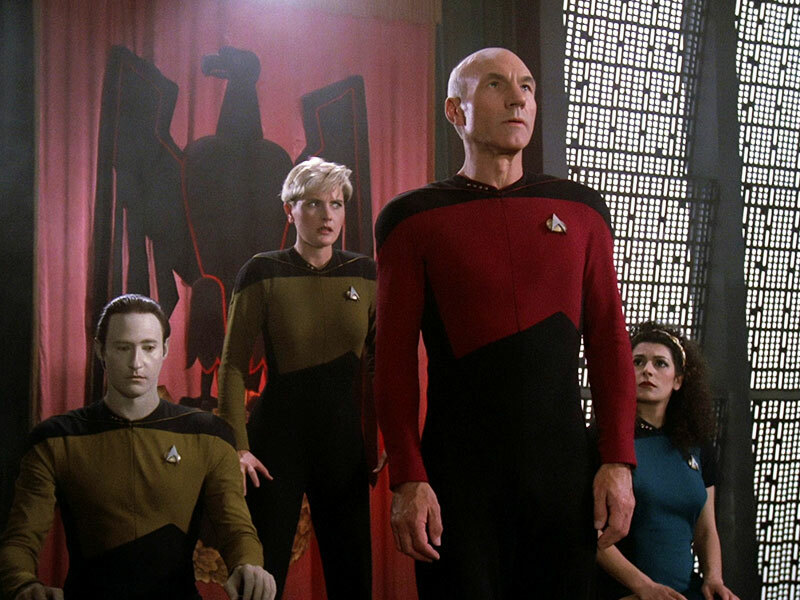 And really, The Next Generation can only be properly appreciated by first watching TOS, the feature films – then TNG. It’s one of those things where it’s worlds better if you were actually there – back at the time of first viewing in chronological order. If you don’t see Trek’s development from its inception to the features to TNG, it simply isn’t the same. 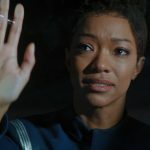 Even if you do watch in sequential order, the feeling of waiting all those years for NEW Trek on TV, after the original series, just can’t be replicated. It’s kinda like comic books fans waiting for the Wonder Woman feature film after all those long years in development hell – and finally (soon) getting it. Indeed, the anticipation for something can be just as integral to the experience as the actual thing itself. TNG’s first season shows off some nice, intrinsic qualities we’d see throughout the series run: We marveled at the magnificent size of Picard’s Galaxy Class vessel; the sheer, raw power of this new starship, when compared to Kirk’s TV version, or even his impressive movie upgrade vessel. This was new tech for a new generation. Pioneering model work for TV – showcased along with new FX in the remastered HD editions – still grabs you. We’re pretty spoiled today with all the nifty digital/CG stuff, but that early model work still holds up wonderfully. Above it all are the characters – our people. 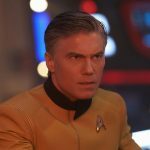 Yes, they’d flesh out more engagingly in later seasons, and “Code of Honor” or “When The Bough Breaks” aren’t the best examples of Trek’s narrative power in any incarnation, but meeting Jean-Luc Picard, William Riker, Beverly Crusher, Deanna Troi, Geordi LaForge, Worf, Tasha Yar, Data and Wesley Crusher for the first time remains something special. Later, when I found myself writing for The Next Generation and Deep Space Nine, TNG’s first season reminded me that as much as characters change, develop and even transform into personalities seemingly far removed from earlier days, a lot can be learned from those embryonic stages. For one important thing, my 7th season episode, “Homeward,” was inspired by a first season tale, “Heart of Glory” – involving a group of renegade, unrepentant Klingons. It was that story which motivated me to write my first script for Star Trek. If it wasn’t for a friend’s persistence in showing (more like shoving) me Next Generation‘s inaugural outing on those now quaint, plastic VHS bricks, and if I didn’t pay close attention to the Klingon/Worf episode, I wouldn’t have made my professional Trek contributions. 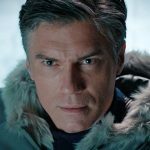 When you finally watch the first season of Star Trek: Discovery, keep a little of that serendipity in mind. What comes along first may be rough around the edges, but it just may be a strong enough set-up for something later with the lyrical power to keep warping along for three decades.